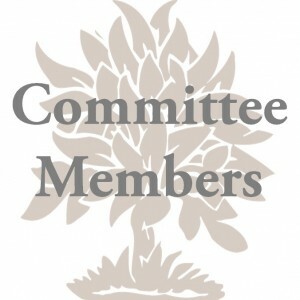 Core team members join HKCCF in their personal and volunteer capacities and do not represent any particular group with which they may be associated. Core team members have no special status within the organization other than that of a community volunteer. We are very grateful for their time and input.